JLab is a leading Microscope Manufacturer, Microscope Suppliers, Microscopes, Microscope Exporters in India, Educational Microscopes, Laboratory Microscopes, Microscope Manufacturer in India . The company has acquired unmatched mastery in the production and marketing of a wide range of the Educational Lab Microscopes. A magnifier is associate instrument with lenses that is employed to amplify tiny objects that cannot be seen with naked eyes. 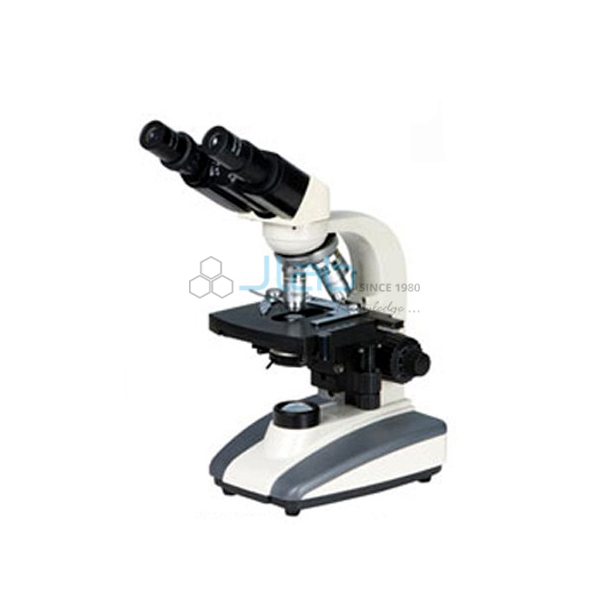 There area unit a range of microscopes used these days that embrace optical microscopes, negatron microscopes, scanning probe microscopes etc. We feature an amazing inventory of product. We tend to area unit professional and focus on producing all aspects of research applications employed in researches, laboratories, medical clinics, universities, schools, faculties and utilized by students, teachers, veterinarians, scientists, pathologists, dermatologists, rhetorical scientists, field scientists, histologists, geneticists, brew manufacturers, and more. 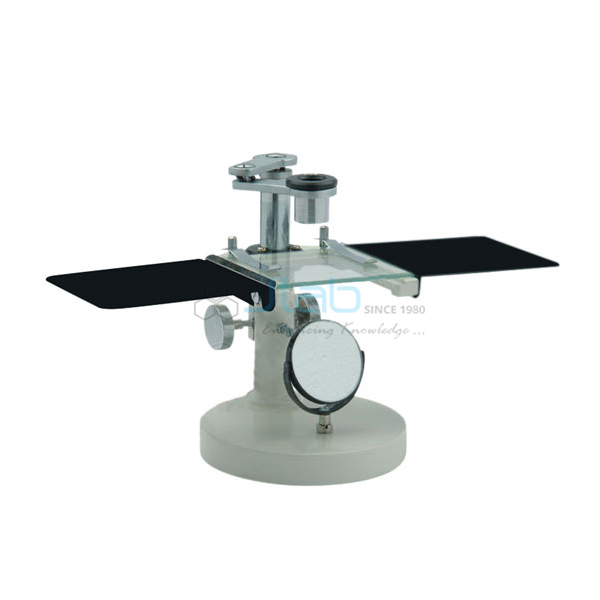 Our business line vary includes hand glass, monocular or stereo zoom magnifier, digital magnifier, light microscope, trinocular scientific discipline magnifier etc. We have emerged because the high Laboratory magnifier Suppliers around.